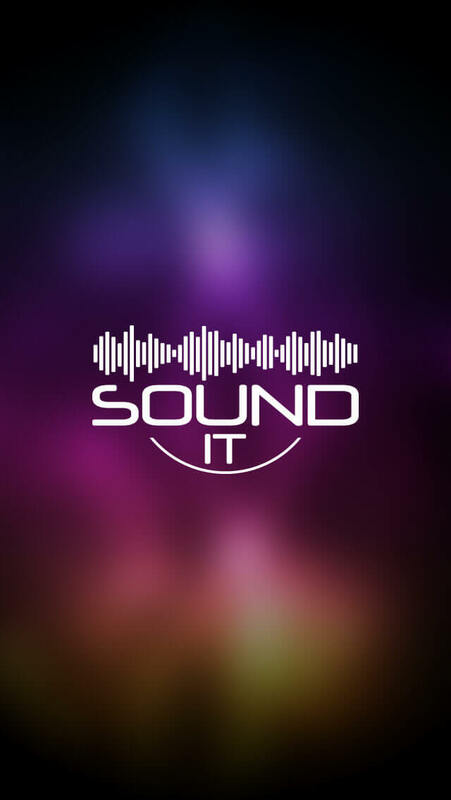 Sound It is a fun musical App created especially for aspiring singers. All you need to do to start your singing career is log in through email or Facebook and start singing right away. 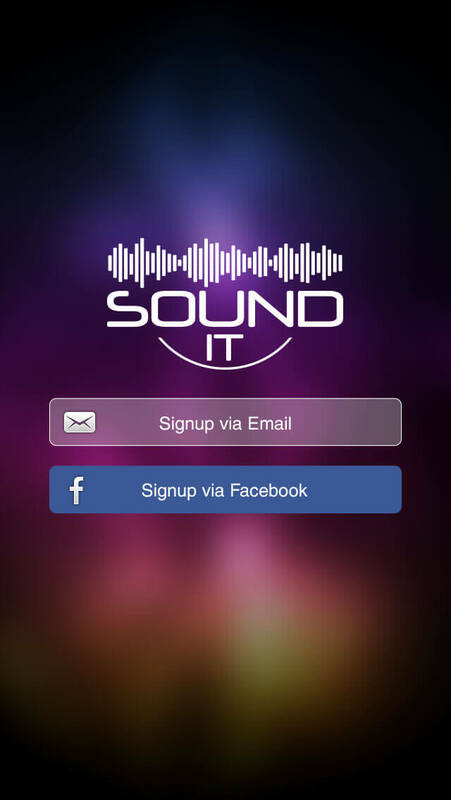 You can record your vocals on this App and get it rated by your friends and family using Sound it. You also get the option to rate other users’ singing ability. 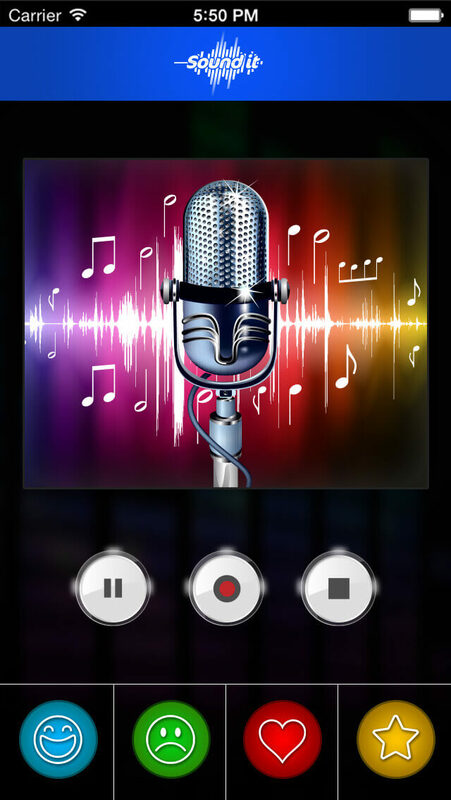 This entertaining App won’t let you get bored for hours as you can practice your singing skills here and listen to others as well.